First select camp. Inner Pop Up Tent tiled floor. The folding poles taken out, a steadily straightened, then into a pole. Follow the instructions on the argument wear into the Pop Up Tent poles set in the above. Common Pop Up Tent is a cross worn. Two rods are put back. The rod is inserted into one end of each hole in the corner of the Pop Up Tent. Then two people hold two heads activities. The top pole nets, Pop Up Tents arch let up. Side of the head has to be able to have inserted in the hole. 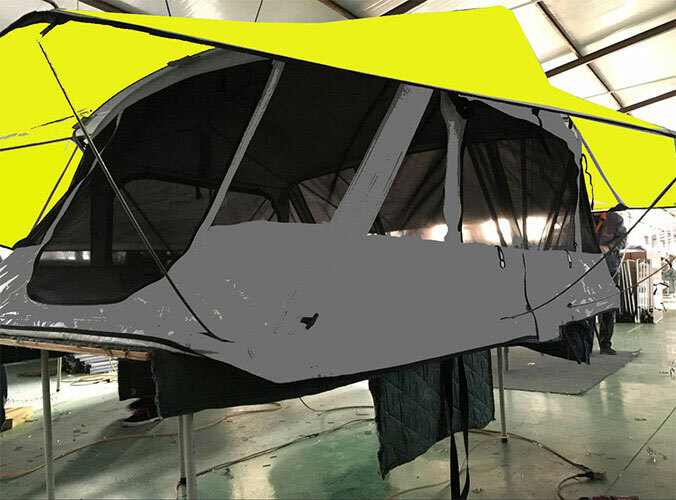 After the insert, the shape of the Pop Up Tent has become. The intersection of the poles with ropes tied it. You can a hand holding this monster (actually very light) before taking pictures like it. Direction and then choose the right door, you can put Pop Up Tents fixed to the ground. Land use nails, hooks inserted into the four corners of the earth ring, let the account at the end stretched the entire Pop Up Tent taut. 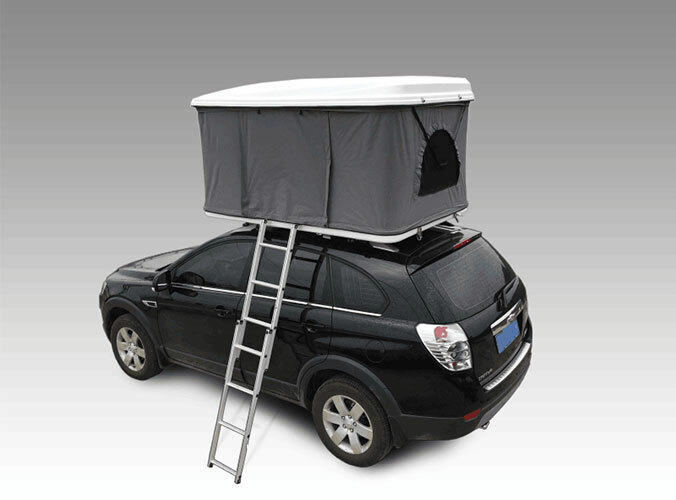 Beijing Sunday Campers Co. Ltd is a primary camping tents manufacturer in China, who specialized in designing and manufacturing assortment of roof top tents, car roof tents, hunting blinds, grow tents, camper trailer tents, Fishing Tent, Vehicle Awning, pop up tent, outdoor furniture and other outdoor leisure products. Located in Beijing City, has the geographic advantage of convenient transportation and logistics.